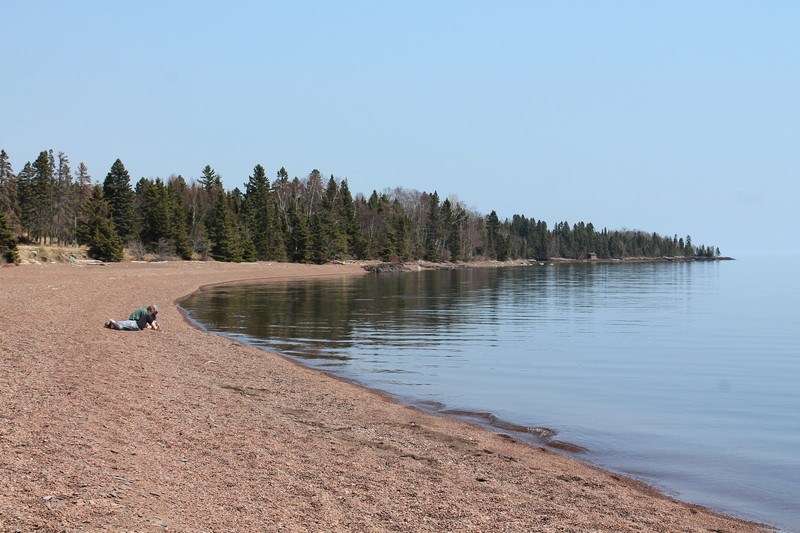 Today I went for a walk along the beach at my place on Lake Superior. As per usual I picked up any beach glass that I saw as well as any interesting rocks. I often wonder how many rocks I will have 10 years from now? It is just beginning and I am like a kid in absolute joy. I have several collections already. Today I found two more heart shaped beach glass ones that I used for the eyes in this picture. The thought of them made me reflect on how we see things in life. Do you see with your eyes but through your heart? Seeing with our heart involves actively looking for and seeing the beauty in life as well as seeing both the world and its inhabitants with Compassion, Love, and Kindness. And as I always swing back around to…. ourselves. Do you see through your heart and look at your own self with kindness? With Love? With Compassion? Today and everyday as you go about your daily tasks, please remember to view both the world and yourself with more Love, Kindness and Compassion. When we all do this we raise the collective vibration of Love and Kindness on the planet and we make room for more Beauty and Joy to infiltrate into our experience. I have written before about the power of money in the sense that money is a tool. Like a hammer that can be used to build something or to destroy something, so can money do both of those things. Today, however, I am going to share a whole new way of seeing money and its message. There is another power we sometimes fail to see. It is the energy that is used ALONG with money. In fact, money can be a messenger! In the video a young man is given a $700 tip from a church and its members after delivering pizzas to them. He is so moved by it that he makes a video and it goes viral. He couldn’t believe that while he is struggling to get his life on track, so many strangers could care about him. Let this sink in. The money is more than a monetary thing here. The money carries a message. A message of love, kindness, support, and compassion. Sure the money will help this young man, but what is infused in the giving of the money is even more so the gift. How do you think about money? When you give it to someone or pay a bill, what do think? How do you feel? Do you give with gratitude? Do you give with loving intention? Or are do you give with mental brakes on? For example, I am fortunate to have a personal assistant. Each week she makes my life easier and helps me for a couple of hours 2 to 3 times a week. I am in such gratitude for this woman and for her help. When I pay her through an e-transfer, nothing gives me more pleasure. I love sending her money. I love appreciating her! I love that we have a relationship in which we help and support each other. 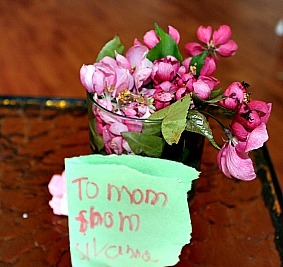 And I hope that when she pays this same money forward she does so with love also. You see, like energy, money is ever moving, no matter how much or how little the amount. It is constantly in a state of motion, going from one person to another, in some form. It is my hope that this message opens us up to a new way of thinking when we are transferring money or services, or words, or anything. Think of the message you are sending with whatever it is you are giving or paying or transferring. Okay here’s the link and enjoy! Pizza Delivery Guy Gets $700 Tip! I think I know you? Today, during a trip to the grocery store, I stopped to give a homeless man some money. He looked me in the eye and said “Thank You”. I said “You’re Welcome” with a smile on my face. In that moment I thought to myself, this guy looks familiar. My rational mind then did its thing and told me I did not know him and why it was not possible. In the next moment I had an AH HA moment. I truly got a deeper sense of the phrase ‘we are all one’. My spiritual self believes that we are all indeed one, but even with the removal of that belief, even for a brief moment, I had a new enlightenment about this. Often when I travel and especially in airports, I think I see people I know. I then realize that oh yes I am in a different city, state, or country, and then I realize of course I do not know that person. But wait. Do I? Yes, perhaps I do and we all do. Perhaps we have been the Mom juggling the child on her hip and pushing another in an umbrella stroller with bags to tow also. Perhaps we have been the lady or man in the chair crying because they have just lost a loved one and are travelling to attend their funeral. Perhaps we have been travelling for a special medical appointment because we have just gotten the scariest diagnosis ever. Perhaps we have been the excited bride on her way to a beachfront wedding. Perhaps? Perhaps? I think I know you might be some very powerful words worth reflecting on. I think I know you may induce compassion, kindness, caring and love for our fellow man, woman, and children. I think I know you could change the world if we saw it this way. I am away in one of my favorite cities, Duluth, Minnesota, on the shores of one of my favorite lakes, Lake Superior, and with one of my dearest and best friends, Erika. Yesterday we had a lovely drive along this beautiful lake that is indeed Superior. It is one of the most majestic drives there is and it is enjoyed by many. 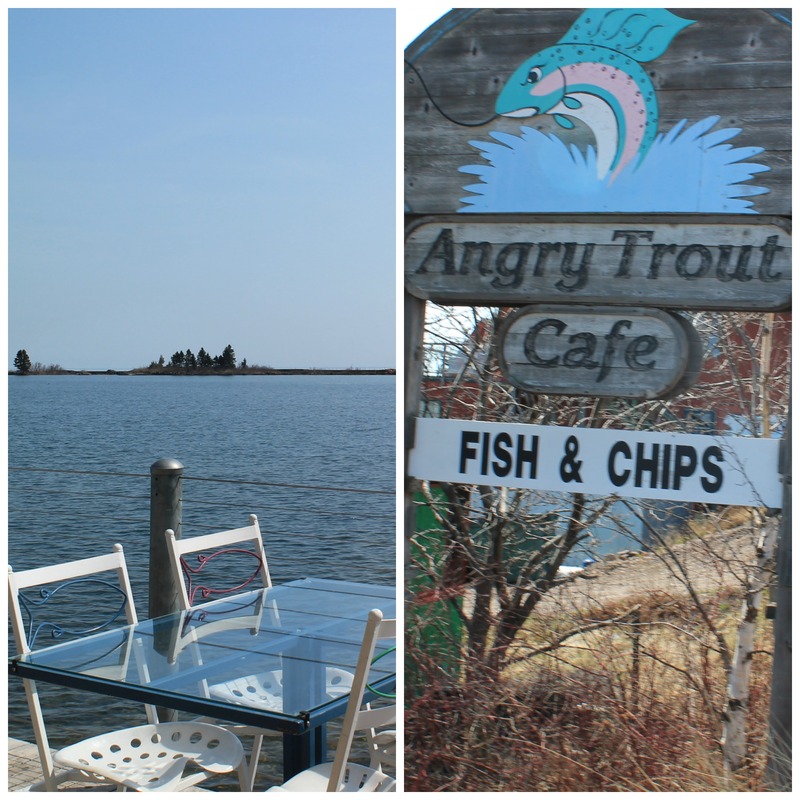 My friend and I had the pleasure of driving through the quaint little town of Grand Marais, Minnesota, and had a delightful lunch at The Angry Trout Restaurant. It was a beautiful day and our hearts were light and the day was bright! This morning, I awoke to many wonderful messages and birthday wishes. 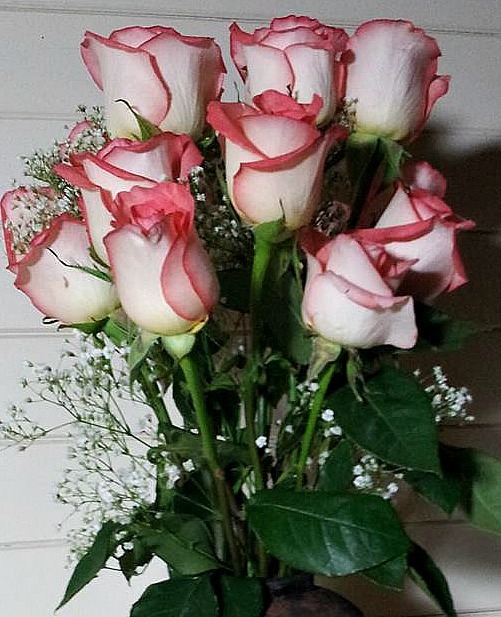 It always feels so good to receive so much love and kindness from others. One message in particular has moved me in a profound way and inspired me to write this blog post. It was a message from a dear friend and business partner. His words touched me in a way that made me feel that my life has been worthwhile, and that a difference has been made in the world by my presence in it. To me, that is my only desire; that I can in some way uplift, inspire and/or encourage others to live a life that inspires them, a life that is true to their soul and their soul’s calling. 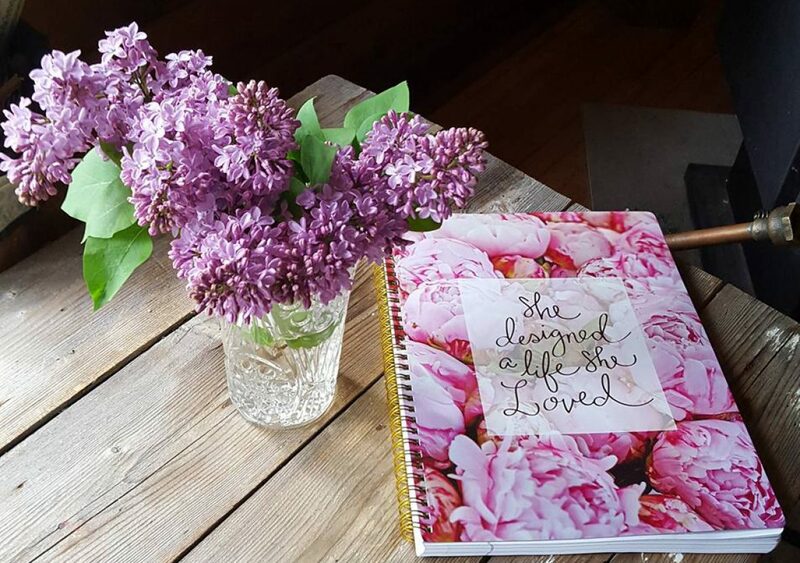 I was indeed grateful that his words reached me now, while I am alive, and not at the end of my life, which is when we tend to share how others have inspired or touched us in some way. His words and sharing from his heart, open and expansive, have further fuelled my rocket ship of desire to spread more Love, Joy, and Kindness in the world. To my friend I thank you. Namaste. To all of us, I say let us make every day and every moment a Birth-Day. Let us make it a time to rebirth ourselves anew. We are not who we were yesterday or even an hour ago. We are only who we are choosing to be, right now and in this exact moment. Choose Happiness. Choose Love! Choose to see that the world IS a friendly place. Choose to connect to the things that move your soul and call to your heart, and when you see them, share them! Touch someone else’s life by sharing these moments, by sharing your appreciations, by sharing your gifts and thank others for their gifts and how they have impacted you. Let us celebrate each other and the gift of our being in the world, co-creating and expressing our most beautiful and divine selves. If you are reading this, I thank you for being in my life in some way. My wish for you is that you choose in this moment, that the birth of your life, is indeed worthwhile and that you grab it with Gusto and Passion…. run with it my friends, run with it. A finale note. Tonight will be a full moon. The perfect time to start a new cycle and create anew. I found this fitting for today. I absolutely LOVE staring at the moon! For me, it is one of those moments I am referring to. 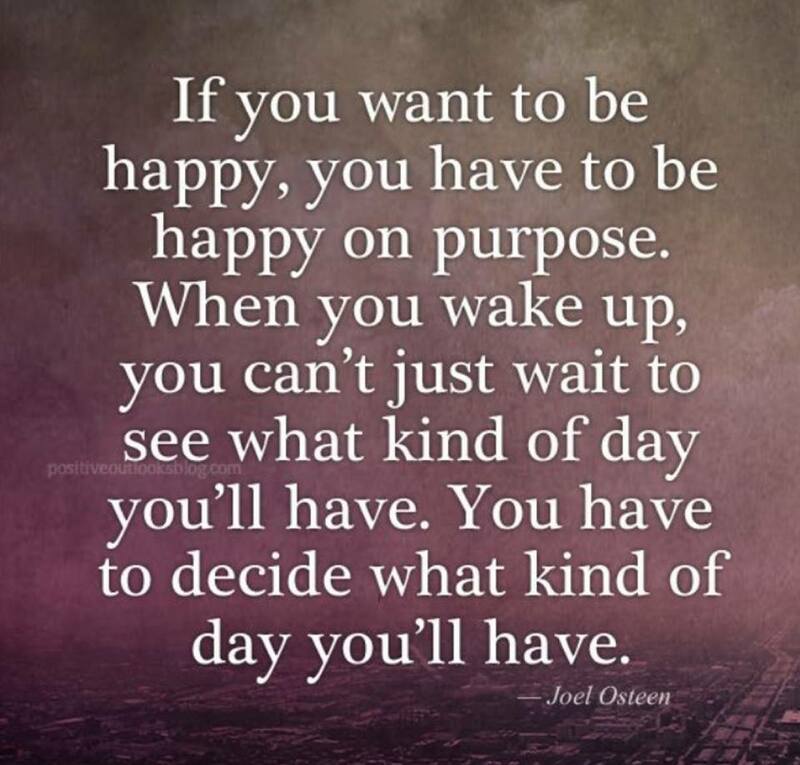 I also love this quote that was shared by The Positive Outlooks Blog….